Nottingham Trent University is the first university in the UK to run a pilot competition directly with Sqore, an online recruitment platform that offers skill-based competitions to connect students with suitable employers. The UK pilot competition, which was run in partnership with Enterprise Rent-A-Car, offers unique work experience opportunities to the winners. Students had to demonstrate their commercial awareness of Enterprise Rent-A-Car and show how well they could fit into the organisation - as well as their business acumen - through a series of online questions in a gamification-style competition. The overall winner was Jessica Thompson-Nast, a final year BA (Hons) Business Management and Marketing student whose prize includes a year's management trainee internship with Enterprise Rent-A-Car in Frankfurt, Germany, along with €1,000. Danielle Gilbert, a BSc (Hons) Psychology second year student, has also won a summer internship with Enterprise Rent-A-Car in Nottingham. 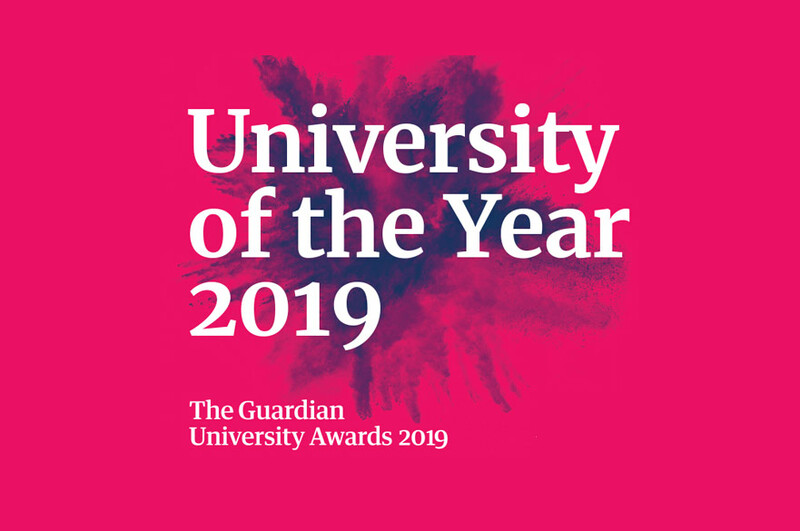 Matthew Busick, Partnerships Manager at Sqore, said: "The University's commitment to placing its students in exciting and meaningful opportunities at top employers really shone through during the campaign, and we were pleased to see the competition helped to identify such skilled and motivated candidates." 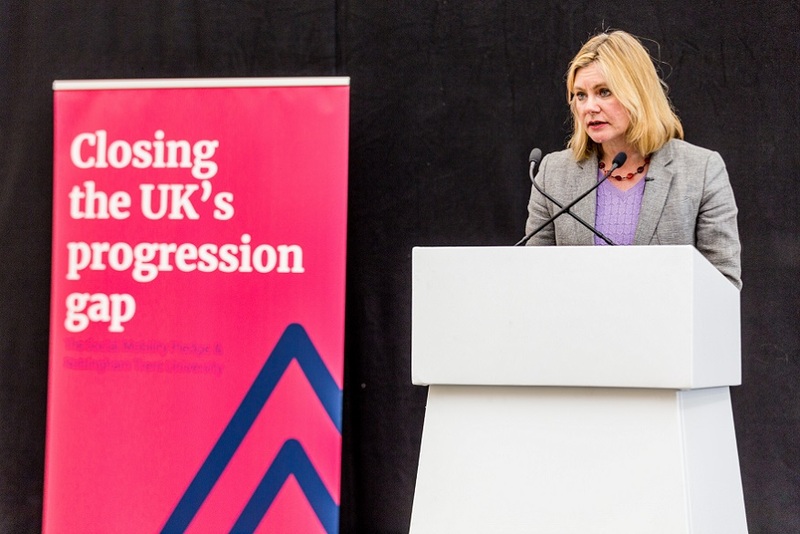 Michael Carr, Pro Vice-Chancellor for Employer and Economic Engagement at Nottingham Trent University, said: "We are looking to ‘Create the University of the Future' through building strong links with employers. Sqore offers a unique recruitment tool which supports us as a university in sourcing experiential learning opportunities, strengthens our employer relationships, and supports recruitment of prospective students." We were pleased to see the competition helped to identify such skilled and motivated candidates. Matt Molina-Pethers, European Talent Acquisition Manager at Enterprise Rent-A-Car, said: "This pilot competition was a real success for all parties and our team in Germany is looking forward to welcoming Jessica. With the continued growth of the Enterprise brand in Europe, we expect to have many more exciting internships and graduate opportunities available in Germany, France, Spain and the UK for similar career-driven and motivated students at Nottingham Trent University." Jessica Thompson-Nast added: "I'm looking forward to starting my new career with this fantastic company as a graduate management trainee. Words can't describe how excited I am to become a member of the team!"